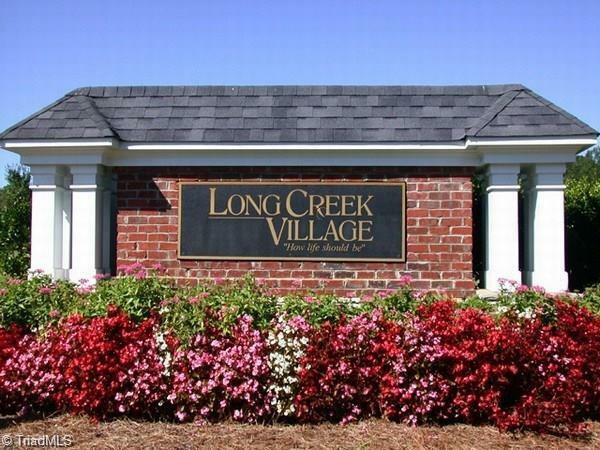 Charming village neighborhood offering numerous amenities. Competition size pool, clubhouse, interconnected walking and hiking trails, some sidewalks, decorative street lamps, village greens. Convenient to major highways and downtown.